Those who have spent their entire careers in generation and distribution can appreciate the knowledge, skills and work ethic passed down by the tradesmen and professionals who helped build the company. However, let’s face it: As each year passes, the work performed in the field may remain basically the same, but advances in technology will help identify greater efficiencies, streamline processes and improve customer satisfaction. The ability to integrate these new technologies and processes will be the key to organizational resiliency and long-term success. Tough questions need direct answers, and selling the value of change is an important part of change leadership. Portland General Electric Company (PGE) is a vertically integrated electric utility with 836,000 customers. This article provides an operational perspective on the utility’s journey from a world of paper-generated work orders and reports, to an electronic method of recording, processing and storing information in the field. 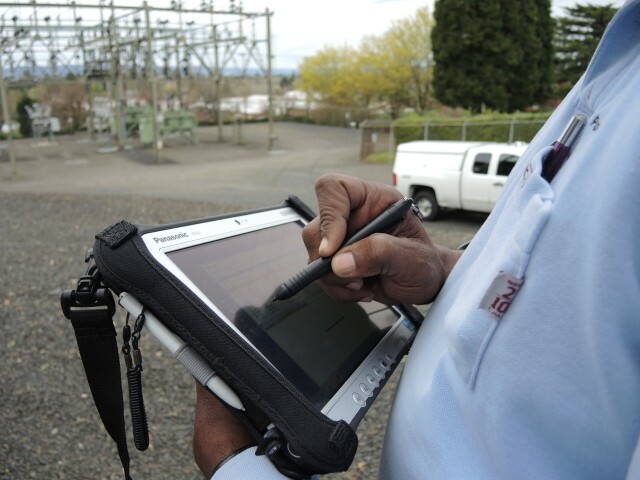 PGE spent 36 months installing and implementing mobile technologies and a new enterprise software to operations. Therefore, PGE is far enough along to understand what worked, but new enough to the process to still recognize some of the fumbles. First, it’s important not to underestimate the value of selling the “why” behind changes, notably the benefits to the affected employees. Develop a clear message and rationale, and stick with it throughout the deployment and implementation phase. But don’t assume that the people implementing the new technologies or processes will fully appreciate how a change might align with short or long term company goals. Remember: They are out doing the work that keeps the meters turning, not collaborating on corporate strategies. Therefore, it’s important to develop a single sentence that will resonate with field personnel who need to understand: 1) why the change; and 2) what the change means for employees. It was a message that resonated with field employees, and it helped link the changes to the company’s history and vision for its future in a way that workers could appreciate. It’s helpful to try out the phrase on a field worker to get his or her opinion on its effectiveness. It also will better ensure that the message is clear about why the change is taking place. At PGE, a team was assembled to lead the software and process change. It held several meetings with operation supervisors, planners, schedulers, managers and material coordinators, to encourage an open forum to express concerns and share ideas. A consultant from the new software company also was present to field questions. As we face growing challenges of load growth, net-metering and third-party involvement, our business processes will be efficient and responsive. In addition, a planner/scheduler and a field engineer joined the development and deployment team early on in the process. 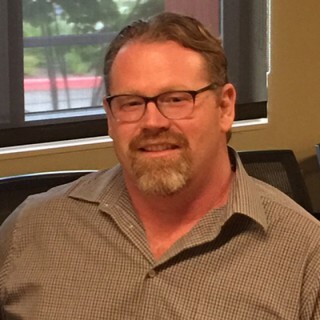 These two became the onsite “super users” of the enterprise software, and could answer in-depth questions and provide a high level of onsite support. Robust – Can it run the needed applications? Rugged – Can it operate in the sun and rain? Can it operate if dropped? User friendly – Is it easy to carry for extended periods of time? Are there carriers specifically designed for this unit? All of these questions are practical and important. A device that weighs 4.5 pounds isn’t heavy when it’s being passed around a meeting room. But can it be carried easily for one or two hours straight, five or six times a day, in the sun, rain, wind and snow? This is an area where PGE could probably have taken more time evaluating different units, as the original devices had to be replaced only a few months after deployment because they were too heavy and bulky. It wasn’t until people from IT actually used the units in the field that they appreciated the obstacles they posed to field personnel. Therefore, a lesson learned is to include the field staff early in the selection process. When introducing field staff to new technologies and equipment, get out of the conference room and institute hands-on training. In addition, change managers need clear objectives for each session. Too often, employees will fail to raise their hands to ask questions or admit that they don’t understand, especially if they’re in large groups. One successful technique is to design training so that workers partner with one another. But most important, be certain that no one leaves without understanding what they’ve been taught. Managers should forego the “big picture” business lectures and instead focus on key takeaways for employees to understand why change is taking place; such as, it will make work easier, faster and more accurate — whatever the change is designed to accomplish. A team needs plenty of support after the consultants and project managers are gone. PGE got this right. Not only did PGE provide a robust implementation team, it also repurposed several skilled people to support, tweak, and improve the software’s interaction with the business. It is a big investment by the company, but it sends a couple of very important messages about the staying power of the new direction, and the commitment to the technology and the field workers. PGE did many things right on this project, and, at the end of the day, the changes are here to stay. The installation and implementation of mobile technologies and a new enterprise software to operations was a major initiative—rather than a new, “flavor of the month” program. The company took the right steps involving the front-line personnel who use the technology, and it continues to provide the necessary support. As we face growing challenges of load growth, net-metering and third-party involvement, our business processes will be efficient and responsive. Plus, one year from now, the new platform and paperless process will be our new normal. For utilities, finding effective ways to increase customer engagement should be prioritized as a key strategic objective for the remainder of this decade and beyond. Dale Goodman has been with Portland General Electric for 17 years. 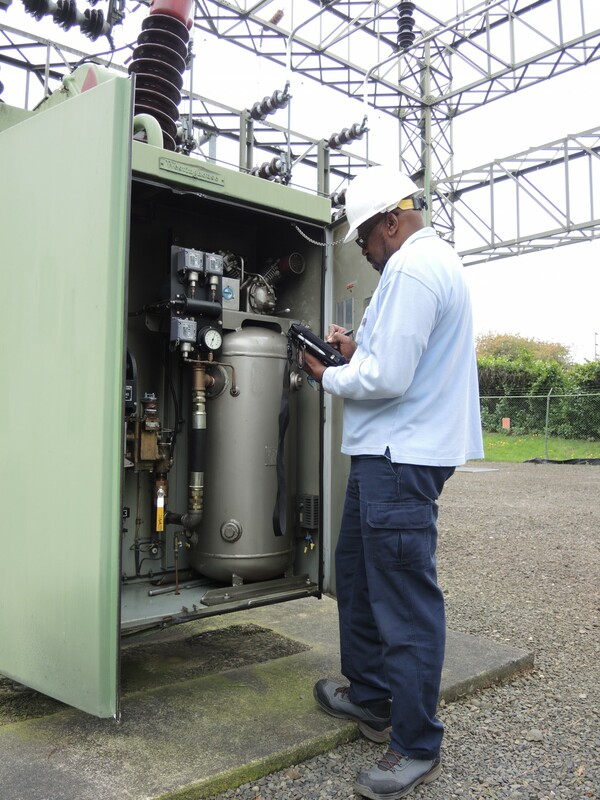 He began as a journeyman wireman and has spent the last eight years managing the wiremen who build, maintain and operate PGE’s substation assets. He holds a Washington State Journeyman Hydro Wireman credential, a IBEW journeyman Wireman card, and a Wenatchee Valley College AA.